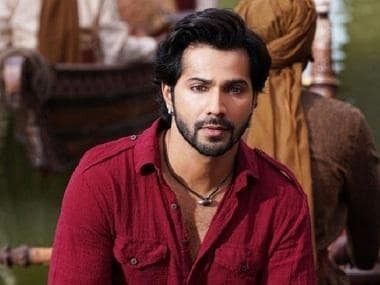 The duo made their debut with 2012's Student of the Year and went on to star opposite each other in Humpty Sharma Ki Dulhania and Badrinath Ki Dulhania. "It is just that I connect with her, which evokes reaction, and I guess this is what translates on-screen. When we are performing, even if it is a smallest thing she does, I notice that and there is reaction to it." "Half of acting is listening and mostly we don't do that as actors. But with her, I am definitely listening and understanding what she is trying to do," Varun told Press Trust of India. 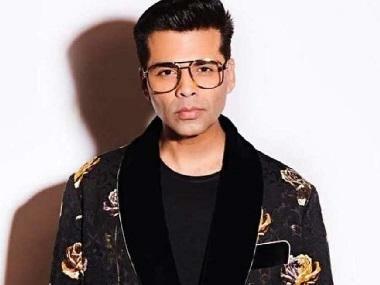 The 31-year-old actor and Alia will be next seen in Dharma Productions' Kalank, a love story set in the pre-Independence era. 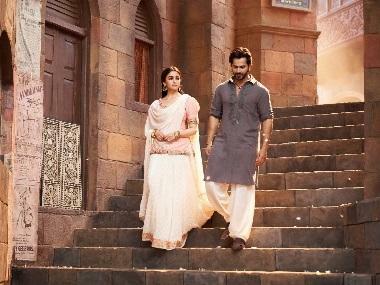 Directed by Abhishek Varman, Kalank also features Sanjay Dutt, Madhuri Dixit Nene, Sonakshi Sinha, Aditya Roy Kapoor and Kunal Kemmu. Film hits the theatres on Wednesday, 17 April.